Named Patient Supply - Licenced Medicines Access Program in India. Governments worldwide have created provisions for granting access to named patient program to drugs prior to approval for patients who have exhausted all alternative treatment options and do not match clinical trial entry criteria. 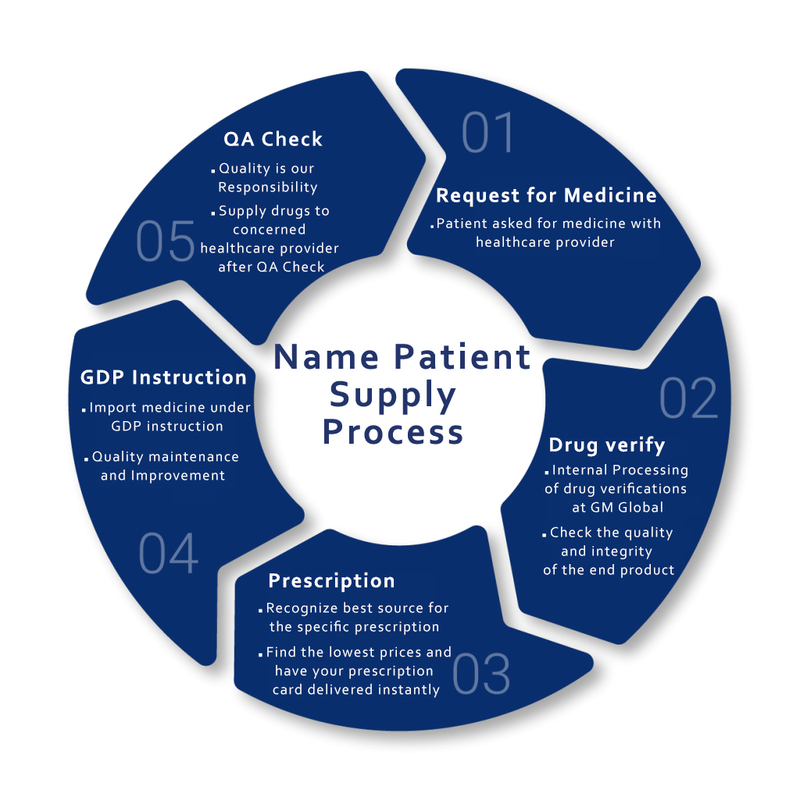 Often grouped under the labels of compassionate use, expanded access, or named patient supply, these named patient program is governed by rules which vary by country defining access criteria, data collection, promotion, and control of drug distribution. Within the United States, pre-approval demand is generally met through treatment IND (investigational new drug) applications (INDs), or single-patient INDs. These mechanisms, which fall under the label of expanded access programs, provide patient access program to drugs for groups of patients or individuals residing in the US. Outside the US, named patient programs provide controlled, pre-approval access to drugs in response to requests by physicians on behalf of specific, or “named”, patients before those medicines are licensed in the patient’s home country. Through these programs, patients are able to access drugs in late-stage clinical trials or approved in other countries for a genuine, unmet medical need, before those drugs have been licensed in the patient’s home country. Enabling Healthcare Professionals to source the medicines patients need. Healthcare professionals can be faced with the challenge of trying to treat patients who need a drug that is not locally available to them. The drug may not be launched in their territory, be discontinued, or is simply in short supply. In these instances, physicians and pharmacists need to source and dispense patient specific, difficult-to-obtain treatment (often referred to as named patient medicines), often on an urgent basis. GM Global has the expertise and infrastructure to source these named patient medicines from all over the globe, and get them quickly and safely to the patients that need them in patient access program. Access to international commercial databases and in house bespoke IT systems, strong links to one of the industry’s leading pharmaceutical supply chains, all combined makes us ideally placed to support healthcare professionals worldwide. The international reputation that we built for Named Patient Medicine supply solicits frequent approaches from pharmaceutical companies looking for an established company to co-ordinate named patient program supply for their products. We deal with each partnership on a unique basis, either implementing a Controlled Patient Access Program or managing cross border logistics to individual patients. As a named patient medicines you may find yourself in the frightening position that you have a serious condition or illness and the treatment you need is not available in your home country. It is possible that the medicines are available outside your country and if your physician decides that these drugs would be suitable for the treatment of your illness, they then face the challenge of obtaining them for you. We help physicians across the world access medicines which are not approved or licensed in their country, but may be required to meet the special needs of an individual patient. The service we provide not only locates and supplies the required medicines but ensures that the physician has all the quality assurance and supporting clinical information they will need to safely prescribe it to you. 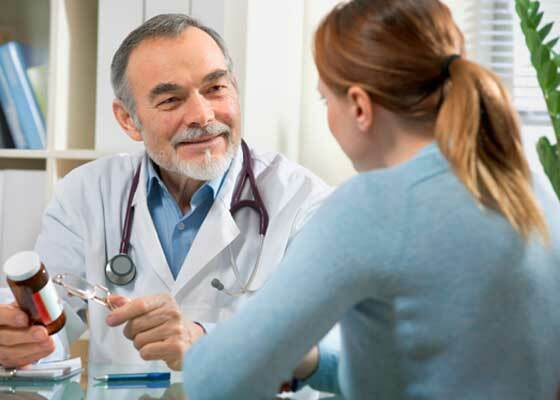 If you are confronted with a situation where a drug is not available to you, talk to your physician or healthcare professional about Named Patient Program and ask them to contact us. We will then work directly with your physician to help them in patient access program and understand what options are available.